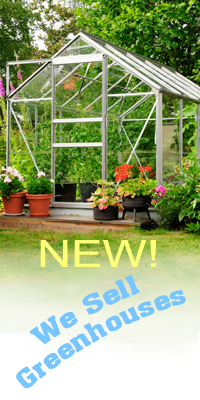 Wind Chime Nursery - Your Choice in Winston-Salem for Plants, Shrubs and Trees. Contact our landscape designer for information and an appointment on our free landscaping service at our Farmington nursery location that will make your landscaping project a success! Wind Chime Nursery main location in Farmington NC! Since we're approaching Winter, our hours at the Farmington nursery location is "By Appointment Only"
Wind Chime Nursery is in Farmington, which will not show on your GPS. For those of you that rely on GPS, most GPS mistakenly say we are in Mocksville. The directions are correct except for the "Mocksville". We are on the opposite side of I-40 from Mocksville heading North on Hwy 801. 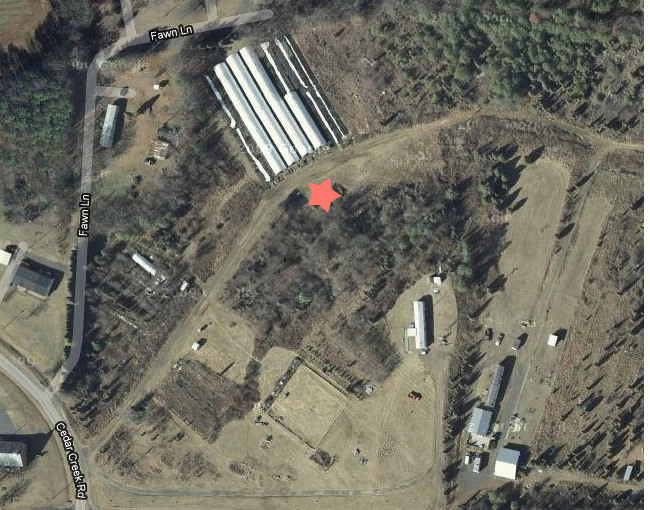 Heading west on I-40 from Winston-Salem go to Exit 180 N which is Hwy 801 N.
After turning left onto Cedar Creek Rd, go one mile into our entrance which is across the street from Cedar Creek Baptist Church and drive down the dirt road until you see our plants! If you still can't find us call 336-782-0960 and we'll figure out where you made the wrong turn. Please call for an appointment to visit us at the main nursery in Farmington.